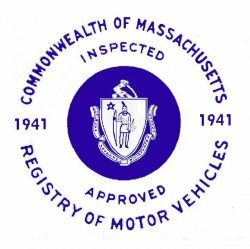 1941 Massachusetts FALL INSPECTION Sticker - $20.00 : Bob Hoyts Classic Inspection Stickers, Add a Final Touch to your Restoration! This is a 1941 Massachusetts FALL INSPECTION Sticker. Personal car data can be added to the back of the sticker.